If you’re trying to keep your travel budget under, well, budget, there are always ways of finding cheaper flights than the ones you might normally take. 1. Book early. While this may seem like a no-brainer, many people are hesitant to lock in a fare too far ahead of their planned departure. The best prices are typically found when you book 21 days before you want to leave. If you can plan three months out or if you don’t feel like you can commit until 30 days beforehand, choose whichever timeline works for you and stick to it. If you’re skeptical about this, trust the math. Google Flights and Kayak are two online platforms that have built-in algorithms that use historical data to predict a flight’s price. While not foolproof, it’s more accurate than trusting your brain to remember all the numbers you’re comparing. 2. Be flexible. Since we’re talking about looking ahead and planning your trip, could you leave on a Monday instead of a Sunday? You might be surprised to learn that doing so could save you money. Also, flying in and out of a different airport than the one closest to you may seem like more of an inconvenience than a perk, but again, do the math. If a group of five needs to get somewhere and you could save $30/ticket by flying out of an alternative airport, that savings could be applied to a hotel night or car rental or meals. When you search for your cheaper flights, leave it up to the computer to find the lowest prices and let it dictate your schedule. 3. 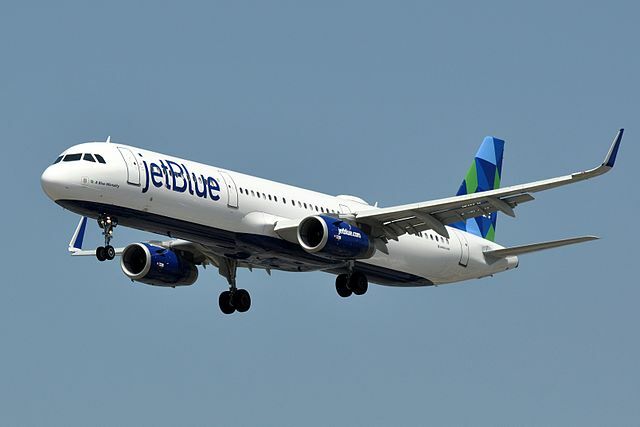 If you have more time than money, you could also save by booking a connecting flight instead of choosing to fly nonstop. Flying at times that aren’t peak, such as early morning or later in the evening may also result in savings. These especially work to your advantage if you’re flying to an earlier time zone, say Atlanta to Los Angeles. Atlanta is three hours ahead of LA, so if it’s 8 p.m. in Atlanta, it’s only 5 p.m. in California. You’ll arrive around 10 p.m., adjust to the time difference while you sleep, and wake ready to work the next day. 4. While you’re comparing destinations, compare carriers as well. 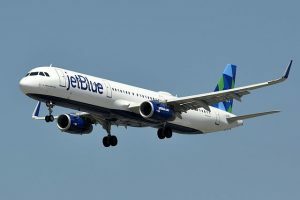 While Spirit’s no-frills travel experience is well documented, other discount airlines such as JetBlue, Southwest, and other regional airlines could offer a better deal than one of the major carriers. While you’re comparing, don’t just take the price from the airline’s website; use at least one third-party platform, such as Priceline, Google Flights, or Travelocity. Beware, though! Read the fine print to make sure there aren’t hidden fees that would cost you all the savings you’ve worked so hard to find. Traveling can be expensive, but with some savvy planning and saving, it can be less costly and more enjoyable than you think. How do you find your cheaper flights? Do you have any special strategies or tricks? Share them with us in the comments below, on our Facebook page, orin our Twitter stream.